For three years, New Lenox resident Nadine Lawson hoped her uterine fibroid would shrink and disappear. 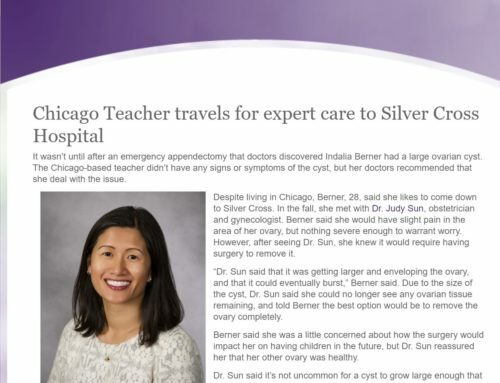 Instead, she felt bloated and uncomfortable for years as the mass grew larger pressing on her bladder requiring her to constantly urinate. 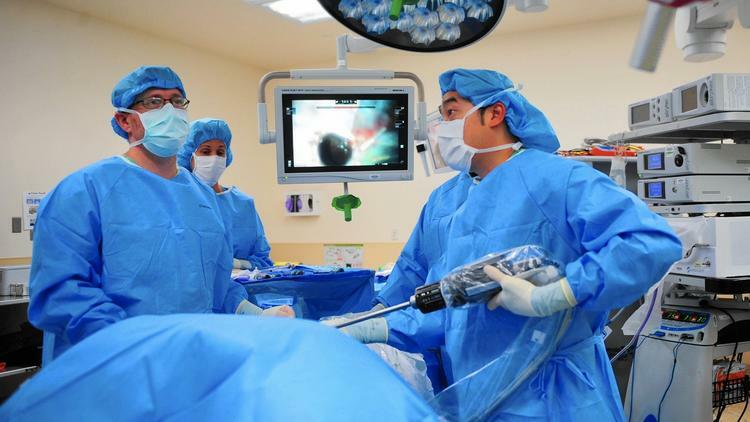 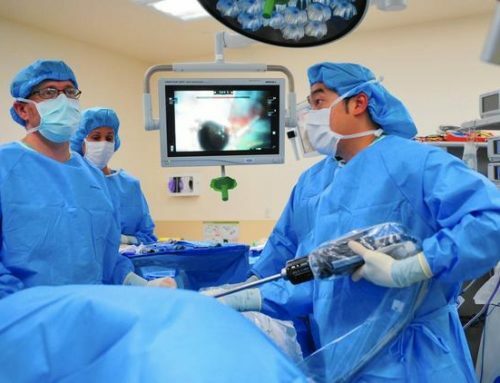 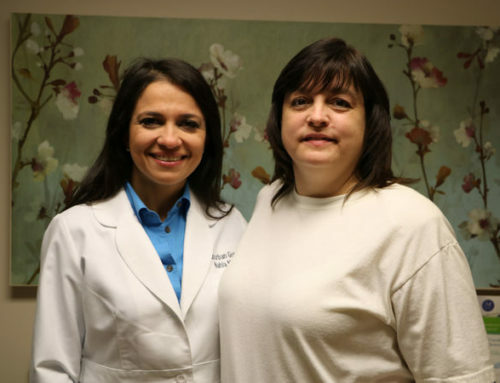 Since the fibroid enlarged, the 49-year-old was unable to have her annual gynecological exam completed. 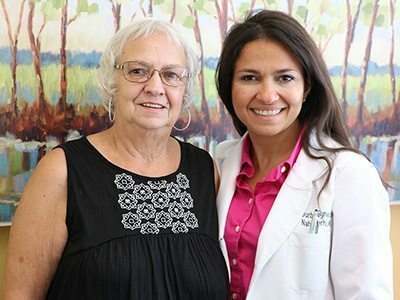 On the recommendation from her urogynecologist, Dr. Nahla Merhi, Lawson had a Single-Site™ robotic hysterectomy at the Midwest Institute of Robotic Surgery at Silver Cross Hospital. 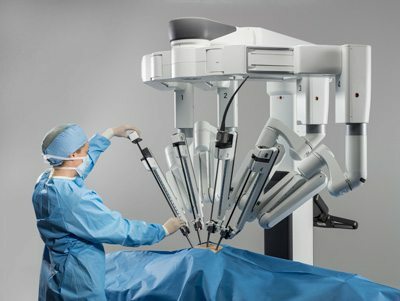 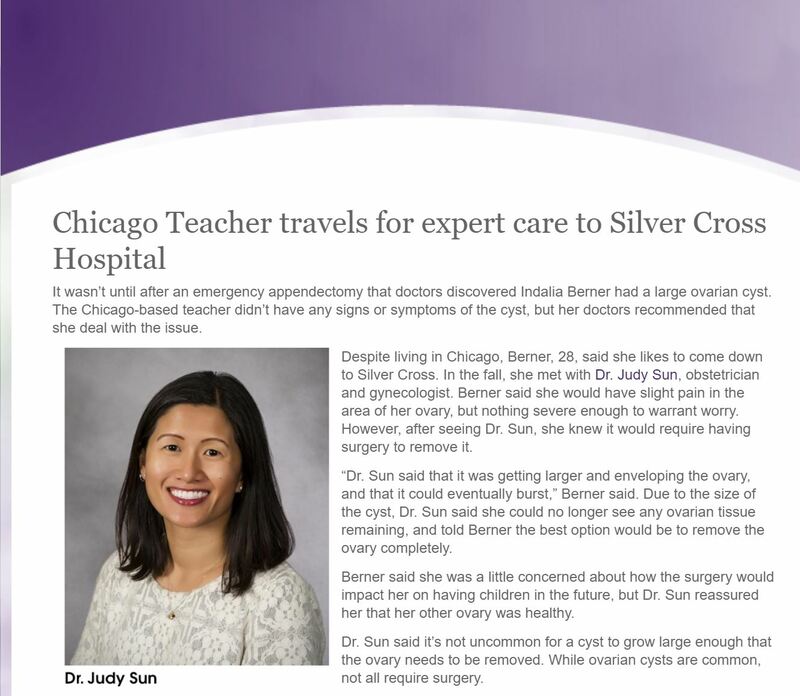 Silver Cross was one of the first hospitals in the entire Midwest where skilled surgeons use the robotic surgical system to perform hysterectomies through a single incision with virtually scarless results.